10 years ago, the intensive cooperation with Ph. Dr. Vladimir Tulepbaev increased and the idea of SCHELL EURASIA arised. 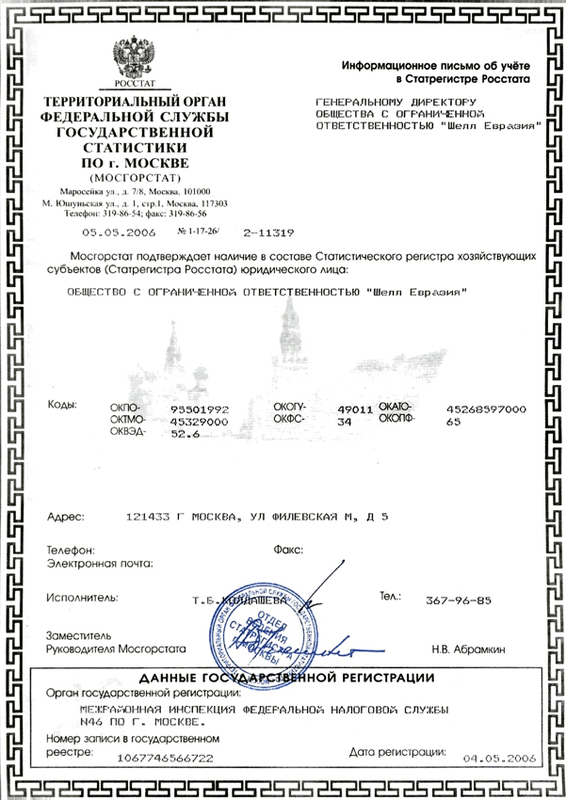 On May 5, 2006, Vladimir Tulepbaev, Ivan Dyachenko and SCHELL GmbH founded the Russian company. 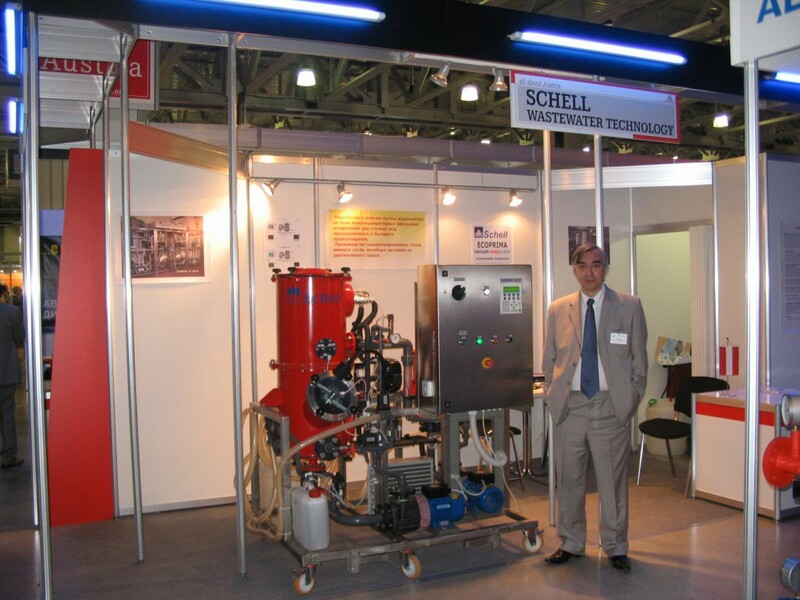 Since its foundation in May 2006, SCHELL EURASIA is a 100% independent part of the SCHELL Group. The history of SCHELL EURASIA began back in 2000. At that time, Ph. 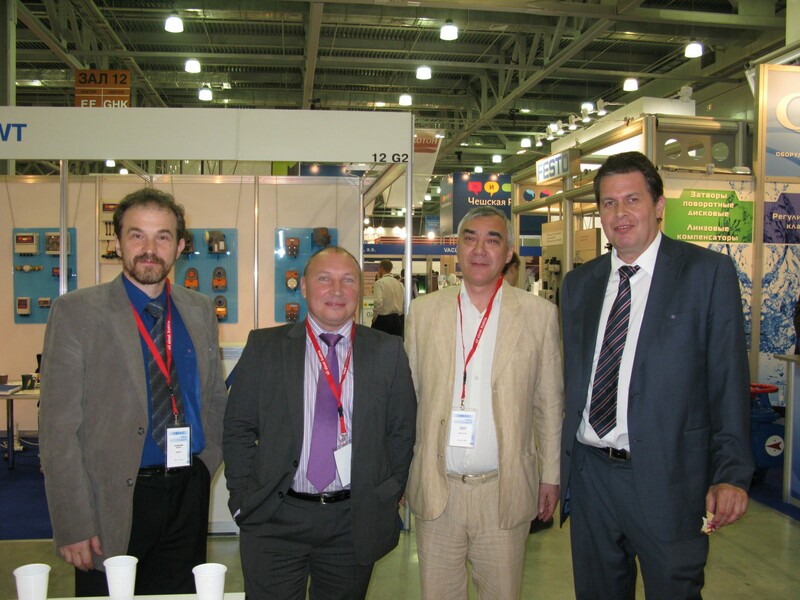 Dr. Vladimir Tulepbaev came to SCHELL GmbH, in order to act as a business partner in the huge Russian market. The operational headquarters in Moscow offered the ideal prerequisite for intensive market processing. Credibility plays a key role in the Company’s foundations, because in the Russian Industrial Market it is fundamental. The launch of SCHELL EURASIA as an independent member of the SCHELL Group created this credibility and made the intensive business possible. The commissioning of more than 30 ECOPRIMA® vacuum evaporators – from Moscow to Vladivostok – confirms the successful path.